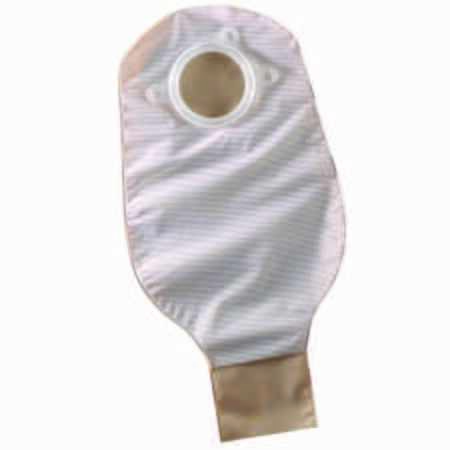 Natura Two-Piece Drainable Pouch - The Natura ostomy system is a comprehensive product line with our latest skin barrier technologies. The plastic coupling ring allows the pouch and skin barrier to snap together for audible security. Only the Natura ostomy system is available with ConvaTec Moldable Technology skin barriers. These barriers hug the individual contours of your stoma to allow for a secure, personalized fit without the need for scissors. Pouch allows for draining.